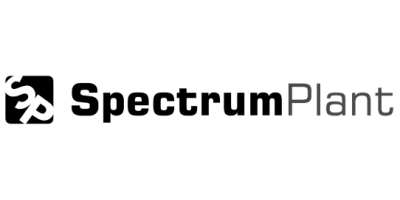 Spectrum Plant Ltd. are the official main Timberwolf dealer covering the Midlands, North Wales and the north west of England. Timberwolf is the UK`s best selling make of chipper - these british made machines offer class leading performance, phenominal quality and competative pricing. We sell new, ex-demo, refurbished and used wood chippers. We are also the sole UK importer for FSI stump grinders. These innovative, solidly engineered stump grinders are deisgned and built in Denmark a country renowned for it`s design excellence. For over 12 years they have built a highly sucessful following through word of mouth. Call us and find out why, for yourself. We offer long term and short term chipper hire, shredder hire and stump grinder hire. Our rates are very competative and we aim to keep our hire fleet stocked with nearly new, low hour machines ensuring you reliabilty, great performance and a professional image. Via our online parts shop or over the phone we aim to help owners and independant engineers keep machines working. We hold huge stocks and can usually despatch the same day. We also service machines at our depots or on-site.